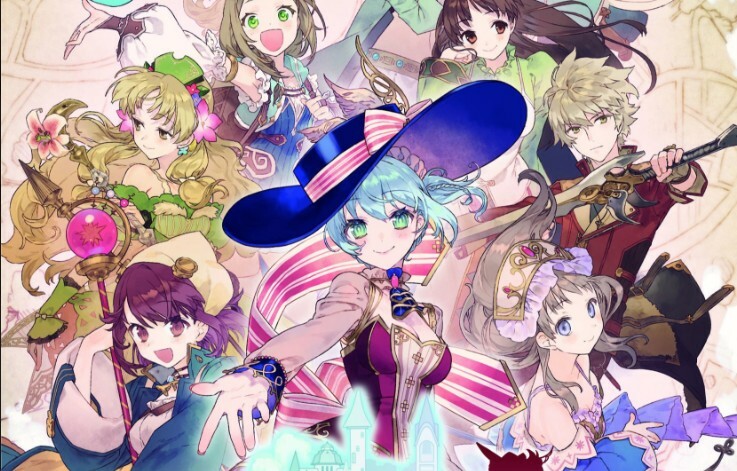 This morning, Koei Tecmo announced Nelke & the Legendary Alchemists: Ateliers of the New World, a new title that celebrates the series’ 20th anniversary. Nelke & the Legendary Alchemists: Ateliers of the New World is scheduled to launch in Winter 2018 on Nintendo Switch at retail and digitally in the west. More details will be announced in the coming weeks.